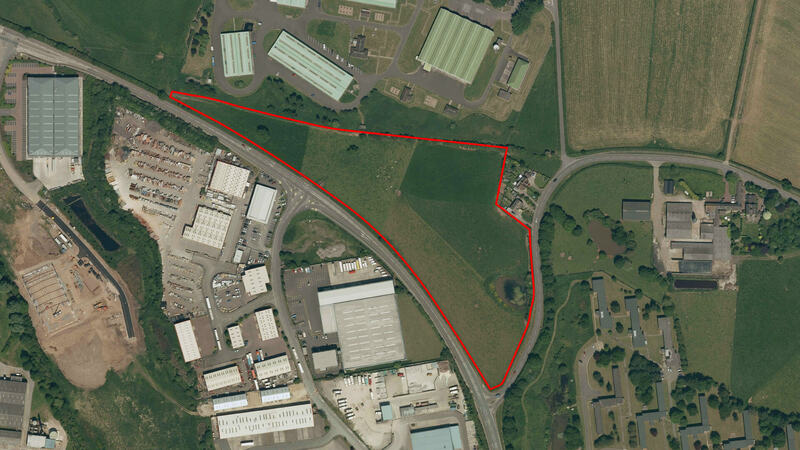 This greenfield site was acquired unconditionally without the benefit of any planning status at the point when the new development plan was being adopted. Our team quickly concluded that this site had been overlooked by the planning authority and we were confident we could secure a planning permission. 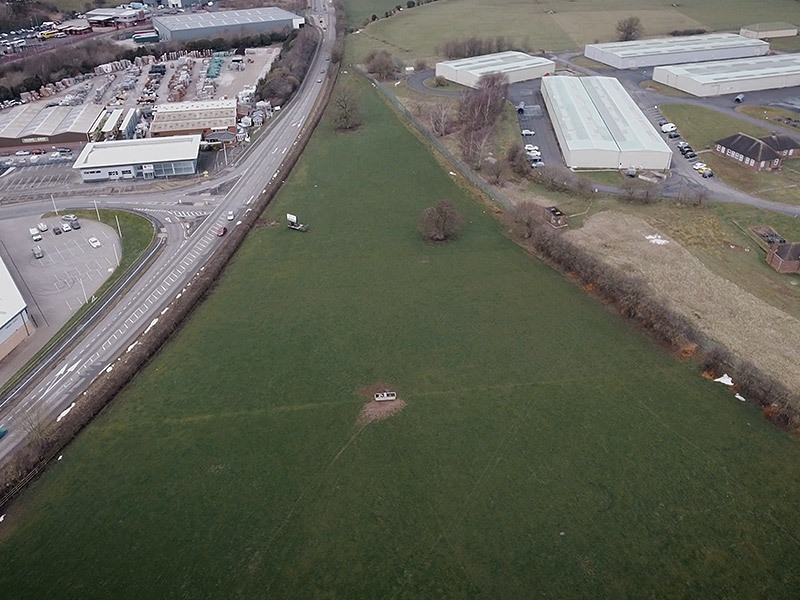 Following negotiations with the Stafford Borough Council’s planning policy team, we achieved officer’s support to take the site forward plus policy team backing to allocate the site for development and support to submit a planning application for the 10.5 acre development site for up to 120 units.